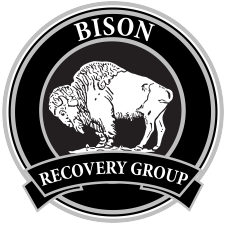 It is Bison Recovery Groups goal to always be in compliance with the law and work diligently to ensure our agency makes every attempt to resolve any and all consumer concerns. If you need to reach our chief compliance officer please contact us via phone or email. All calls will be returned within 24 business hours.